From an anti-GMO activist, to a keen advocate and international campaigner for GMO use in agriculture. 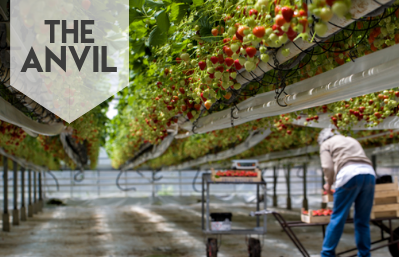 Author and environmental campaigner Mark Lynas joins The Anvil to discuss why scientific literacy is important in the GM cropping debate. “In the mid-to-late 1990’s I was involved in campaigning against GMOs, even going to the extent of destroying them in test fields,” he said. Mr Lyras said the negatives of GMOs are mostly in terms of public perception, with science making it clear that that the health impacts of GMO are non-existent. “Studies around the world show that insecticide rates have declined to 30 to 40 per cent now on GMO as opposed to non-GMO crops and to me that’s something to celebrate as an environmentalist,” Mr Lynas said. 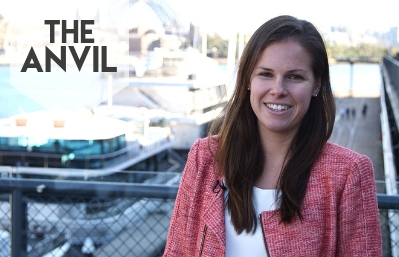 The Anvil is a video series that brings together influential figures and thought-provoking conversation. Each episode explores a current issue or topic relating to the agricultural industry or wider Australian industries. 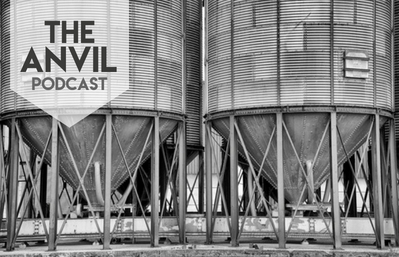 The Anvil episode one features Richard Heath from Australian Farm Institute, and is available here.